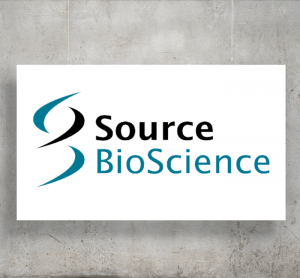 Source BioScience is a trusted provider of state of the art laboratory services and products to the healthcare and clinical, life and applied sciences and biopharma industries. It is an international business operating nine state of the art facilities in five countries and with customers in over 90 countries worldwide. The Group offers a complementary portfolio of laboratory services and products that share common technologies, laboratory processes, infrastructure and expertise. 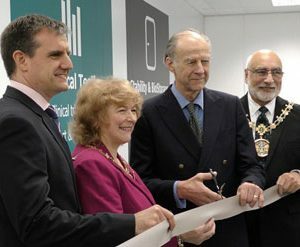 These include clinical diagnostics, genomics, proteomics, drug discovery and development research as well as controlled environment storage and testing services for a diverse range of markets. These services and products are provided to a large and diverse customer base including the top 50 pharmaceutical companies, leading universities and research institutes worldwide, the UK NHS and other healthcare providers. The Group is listed on the Premium Main Market of the London Stock Exchange. The commercial activities of the Group are organised into three divisions – Healthcare, LifeSciences and Stability & Bio Storage. The Healthcare division comprises diagnostics services, including diagnostic testing for cancer and infectious disease and a complementary portfolio of laboratory and clinical products, including cervical cancer screening in addition to blood and tissue serology reagents. The LifeSciences division provides ultra-fast DNA sequencing services and related products, delivered by Source BioScience’s international network of laboratories and distributors to academic research groups, biotechnology and pharmaceutical companies. The Stability & Bio Storage division provides support for drug discovery, from biomarker discovery and clinical trial services through to stability storage and sample archiving under environmentally controlled conditions.